A faulty product usually doesn’t only affect one person. In most cases, dangerous products pose a hazard to consumers as a whole, potentially resulting in hundreds if not thousands of serious injuries each year. 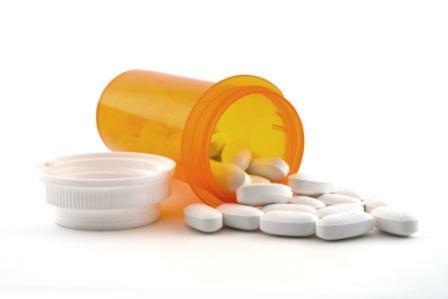 From dangerous medications to defective vehicles, Johnson & Biscone, P.A. has significant experience with cases involving product liability. Call 405-232-6490 to discuss your claim for free. Our defective product attorneys serve clients throughout the Oklahoma City area, including Edmond, Norman, and nearby areas of Oklahoma. IMPORTANT: If you were injured by a suspected product defect, it is critical that you keep and safely store the product in order to maintain the integrity of your case. Legally, a defective product is more than just a product that doesn’t work. It’s also not simply a product that causes you injury while using it. For a product liability claim to be valid, the product must be designed, manufactured, and/or distributed in a negligent fashion that results in injury. It fails to pass established safety standards. Depending on the nature of the defect and how it is used, many different outcomes can occur when using a defective product. These range from serious bodily injury to the development of chronic disease, and even death. Depending on the circumstances of the defect, multiple parties can be held liable for your injuries. These include the manufacturer or designer of the product and/or its component parts, the company that packed the product, and/or the retailer or wholesaler that sold you the product. Companies that create and distribute products care about their profits, not people. Johnson & Biscone, P.A. is a people-focused law firm. We investigate your product liability case and pursue full compensation for injuries you sustained as a result of a defect. We also represent families in wrongful death actions stemming from fatal product defects. Defective product litigation is a fluid area of law. Below we discuss a few product liability cases that our attorneys are currently accepting, but this is not an inclusive list; please contact our Oklahoma City law office for a free case review. Studies show significantly higher risk of ovarian cancer (20-30% higher, according to a study by the American Association for Cancer Research) in women who use talcum powder as a feminine hygiene product. Johnson & Johnson, the manufacturer of a leading brand of baby powder, has been the subject of several class-action lawsuits. 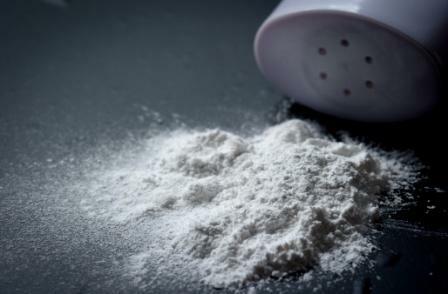 If you regularly use talcum powder as part of your feminine hygiene, you may be at risk of ovarian cancer. If you have been diagnosed with ovarian cancer, Johnson & Biscone, P.A. will discuss your case for free, including your eligibility for damages. Roundup is the world’s most common weed killer. Its main ingredient is gyphosphate, a substance identified as a “probable human carcinogen” by the World Health Organization. 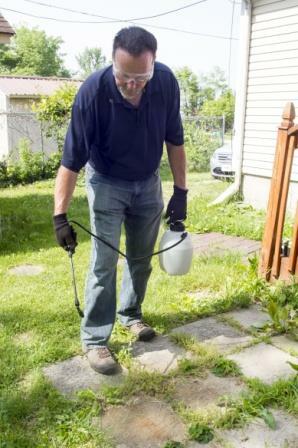 Roundup isn’t just used on lawns; the herbicide is also used on commercial crops. Monsanto, the manufacturer of Roundup, is currently facing multiple lawsuits from consumers who claim they developed lymphoma after exposure to Roundup. If you or someone you love developed a serious illness linked to Roundup exposure, our attorneys will review your case for free and discuss your options for building a case. Every day seems to bring a new story about serious complications and undisclosed side effects associated with a common medication. It’s easy to jump on the bandwagon, but at Johnson & Biscone we listen to our clients, not the headlines. When prospective clients us how they or a loved one suffered harm after taking a medication, we investigate and act on your behalf. 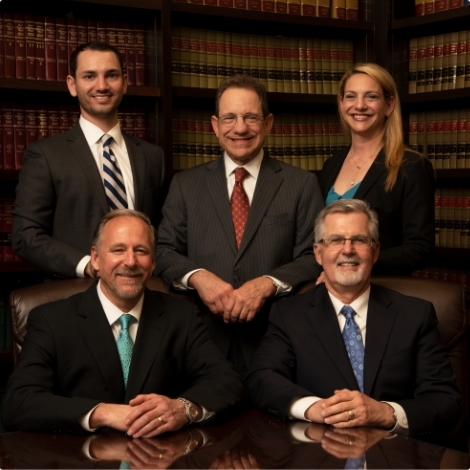 If you suffered injury or lost a loved one as a result of a defective product or dangerous drug, the experienced attorneys at Johnson & Biscone are here to help. Call 405-232-6490 today for a free case evaluation. Our law firm serves clients throughout the Oklahoma City area, including the nearby communities of Edmond, Norman, and more.